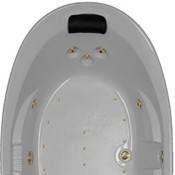 WaterTech manufactures leading whirlpool bathtubs, jacuzzi style bathtubs, air bathtubs, combination whirlpool/air bathtubs and soaking bathtubs right here, in the U.S.A.
WaterTech manufactures whirlpools, jacuzzi- style bathtubs, air baths, soaking baths, physical therapy bathtubs and walk-in baths all handcrafted in the USA. Any of their bathtubs can be accessorized with standard items or for a completely custom look to fit your specific remodeling and new building project. 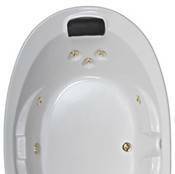 They have a full line of bathtubs in many designer colors and options. If you are looking to remodel your existing bathroom, add a new bathroom to your existing home or you're building a home from the ground-up, WaterTech can help to make your bathroom a special place in your home for the entire family to enjoy. Watertech is the recipient of the prestigious 2017 Consumer Digest's “Best Buy” award for exceptional value. 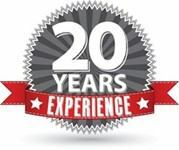 For over 30 years, their tubs have provided trouble-free performance, are beautifully designed and reliable baths with all of the components and accessories that meet the customers' needs and to fit every budget. 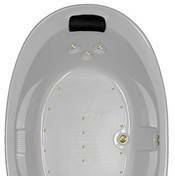 Whirlpool baths provide high pressure, aggressive, deep tissue & joint massage. The massage is delivered by water jets located in the walls of the bathtub. They are extremely beneficial in treating muscle sprains, injured joints, back problems and everyday aches and pains. Air baths provide a non aggressive soft tissue massage. 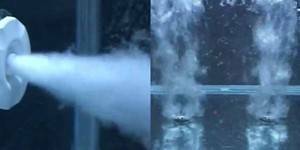 Millions of heated air bubbles are released through air injectors into the water. An air massage sooths the body, boosts cardio output, opens pores and improves circulation. WaterTech places the air injectors in the floor and walls of all air baths. 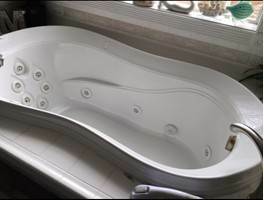 Combination baths provide the benefits of a soft tissue massage, from air injectors located in the floor of the bathtub and high pressure joint and deep tissue massage from water jets located in the walls of the bathtub. 56" x 38" x 20"
59" x 32" x 20"
59" x 36" x 19"
60" x 35" x 22"
60" x 40" x 21"
60" x 42" x 19"
60" x 43" x 23"
60" x 48" x 23"
60" x 60" x 20"
62" x 62" x 23"
64" x 64" x 21"
66" x 32" x 20"
66" x 42" x 20"
67" x 48" x 23"
70" x 42" x 21"
71" x 35" x 22"
71" x 41" x 21"
71" x 41" x 26"
71" x 44" x 21"
72" x 37" x 23"
72" x 43" x 24"
72" x 44" x 26"
72" x 45" x 25"
72" x 48" x 22"
72" x 54" x 21"
73" x 33" x 24"
73" x 41" x 26"
73" x 43" x 24"
73" x 45" x 22"
75" x 35" x 25"
78" x 52" x 25"
84" x 46" x 22"